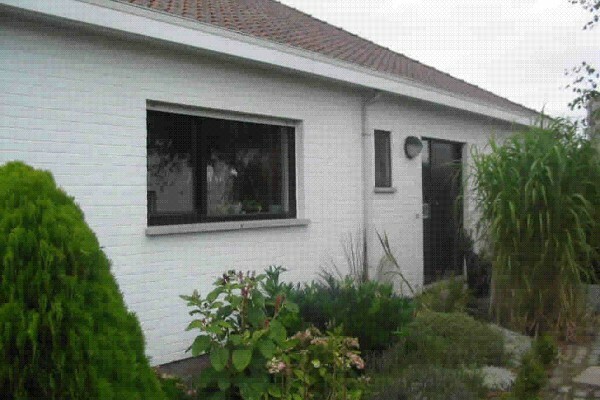 Home > B&B Belgium > B&B West Flanders > B&B Belgian Coast > B&B "De Papegaai"
on 8 km from Ostend , 25 km from Bruges. 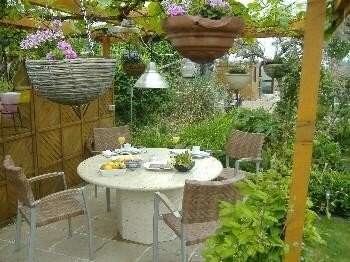 You can relax on the terrace, or in the large garden. 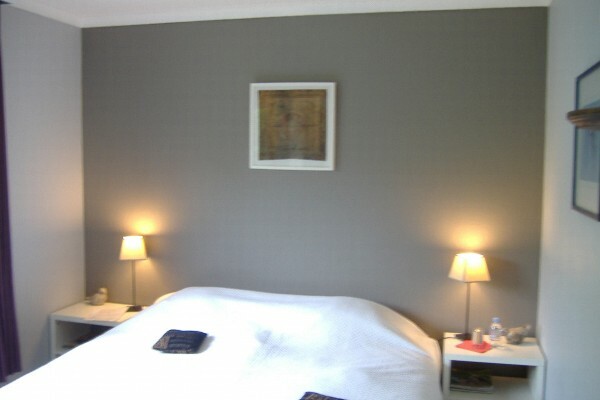 Did you stay in B&B "De Papegaai"? Let us know what you thought about it and help others to make the right choice! * I confirm having stayed in B&B "De Papegaai". 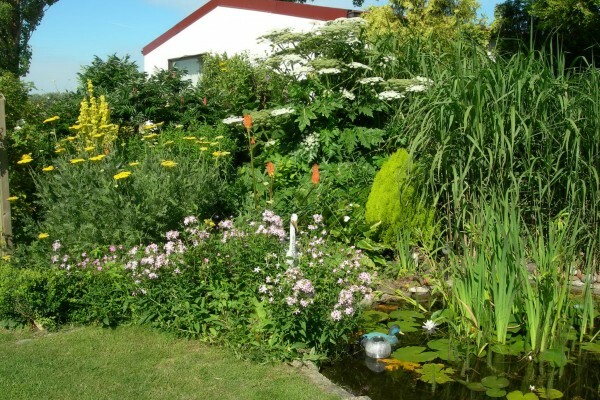 Find other bed & breakfasts in Leffinge, all bed & breakfasts in Belgian Coast or all bed & breakfasts in West Flanders.